HIMSS19 is where the health champions unite for better outcomes. No other conference brings you the world-class education, cutting-edge products and solutions, and unique networking opportunities — and we couldn't be more excited to participate again this year. Stop by the Synoptek Booth #5785 to see how Synoptek can provide synergistic alignment with your organization's technology and operational initiatives. 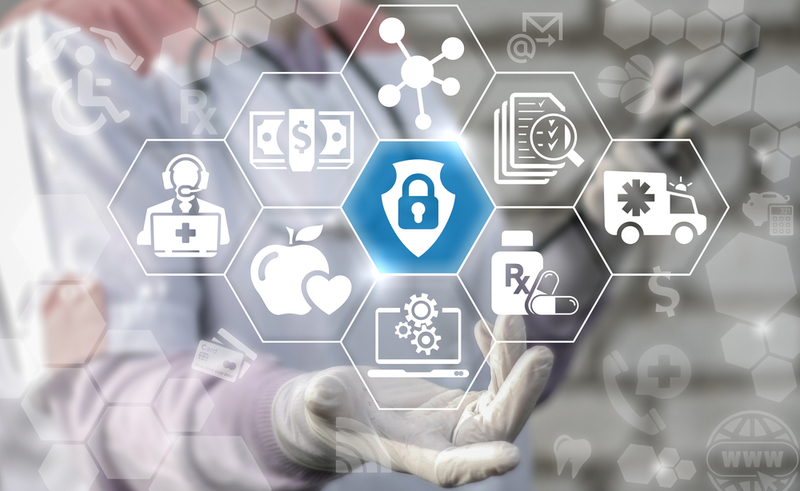 Technology today has made patient care more readily available, yet most practitioners are unaware on how to manage the consequences of risk while harnessing the innovative technologies today and optimizing security costs. Mike Pedrick, Security Practice Lead of Synoptek, not only brings insights on the advanced threats technologies face today but also how organizations can leverage both new and existing resources to mitigate risk. About the Speaker: Mike Pedrick has been developing and improving operational information technology and security programs for more than 15 years for small- and medium business in a wide and varied range of industries. His consultative risk management approach is highly engaging and interactive. 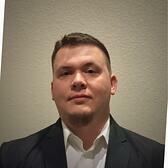 He is the Practice Manager for Security Consulting within Synoptek’s Professional Services team. Lightning Sessions will be held in Hall D at Booth #7145 at the Lightning Session Theater. Join us at Booth #5785 each day of the week during exhibit hours to attend our educational presentations and case study showcase sessions that highlight customer success stories and industry insights. Stop by Booth #5785 for a complimentary cybersecurity health check that are specially prepared by our security analysts for a quick assessment, followed by a private meeting to review our findings and recommendations to address any security gaps discovered. Synoptek Managed IT Services for the Healthcare industry has a credited history of providing a full-range of world-class strategic IT leadership and hyper-efficient services to clients in the healthcare industry for the past 20 years. Our services enable global client-base to grow and transform their businesses with comprehensive, tactical IT services. We have developed a core methodology to ensure we accurately capture your business objectives and translate them into a customized technical solution. Our clients range from large hospitals, rural medical centers, to tissue and blood processing organizations, from individual doctor’s offices to multi-location clinics and full-service hospitals, and they count on us to bring service excellence and real-world best practices to design, deploy and manage their technology environments.